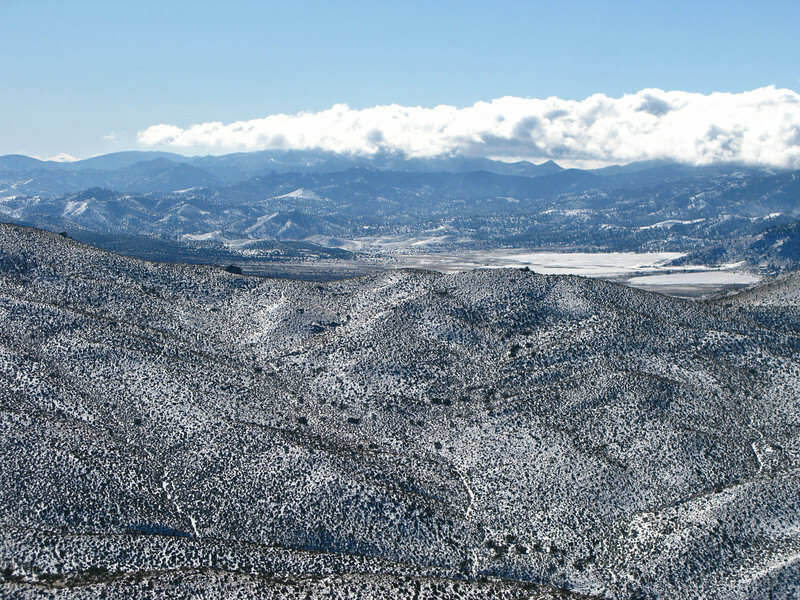 Friday December 26, 2008; Lisa, Nathan and I met to climb Mayan, Pinyon and Gold in the Kelso Valley area. After driving on a snow covered road to meet in South Lake, the trip was almost aborted when we got stuck on ice on the Kelso Valley Rd. My 4WD would not engage and I was spinning. We cleaned some ice and eventually were able to continue for what was a perfect afternoon of hiking.